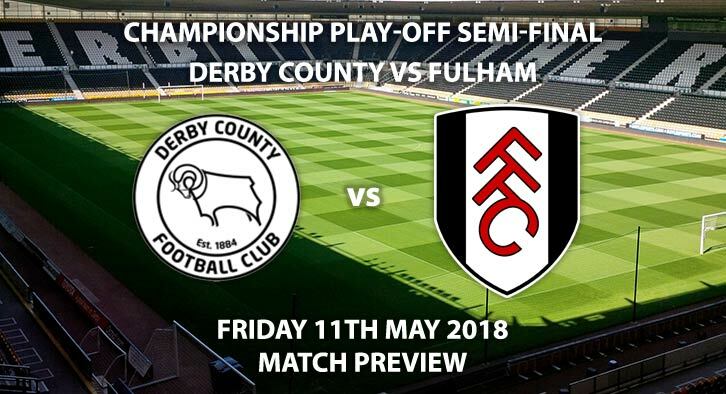 Derby vs Fulham: Derby County will be looking to end their play-off curse when they host Fulham at Pride Park on Friday night. The Rams have been here and seen it all before. Their last 2014 play-off campaign was arguably the most heartbreaking; losing to a 90th minute Bobby Zamora goal at Wembley against ten-man QPR. More recently they lost to Hull City over two-legs in 2016 but failed to make the top six last season. After a poor run of form, Derby have won two of their last three games. Victories, against Cardiff and Barnsley, secured their place in the top six. In those games, Cameron Jerome grabbed three goals with the January addition begging to settle into life at Pride Park. Matej Vydra also secured himself the Championship golden boot with another goal at the weekend, taking his tally to 22 for the season. Gary Rowett has recently changed to a back-three formation, which has sparked the Rams recent upturn in form. Whilst I don’t think this system suits them in the long-term, it has provided some fresh impetus in recent matches. Fulham come into this game having finished 13 points ahead of their opponents. Slavisa Jokanovic’s men missed out on automatic promotion on the last day of the season; losing 3-1 to Birmingham City. Had they won, they would have stolen second spot as Cardiff drew with Reading. As a result, the Bluebirds are now back in the top flight. Fulham have been fantastic, going on an unbeaten 22 match run and blowing away every team in their way. Now, the real test starts. How will losing that run affect them? Can they reproduce those performances on the biggest stage? I personally have my doubts. 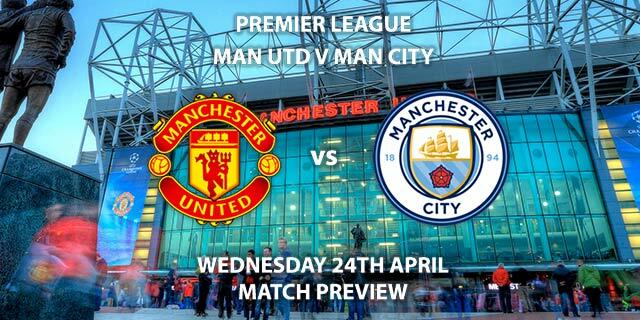 We’re yet to see if this side can perform when it really matters, only time will tell. Roger East has been confirmed as the referee for Friday night’s first-leg. The Englishman is in-experienced at Championship level, having only officiated five games this season. In the Premier League, however, he has managed 17 matches, accumulating an average booking points total of 33.5. 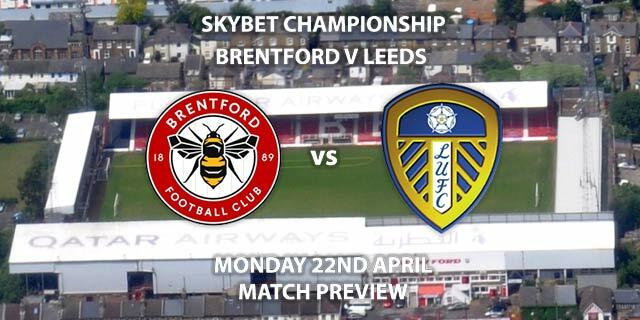 Play-off first-legs can often be tense and edgy. This should be a good game of football though. It’s often said you can’t win a tie in the first leg but you can lose it and that’s how I expect both managers to view this game. Correct score, Derby 2-1 – 9/1. Double chance, Derby or draw – 8/15. Derby to win by one goal – 7/2. Vydra to score first – 4/1. Jerome and Mitrovic to both score – 13/2.